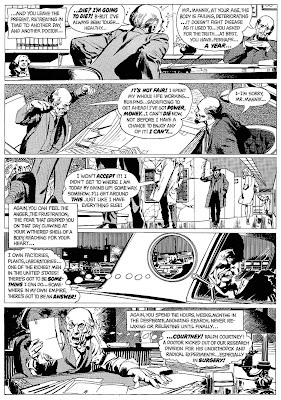 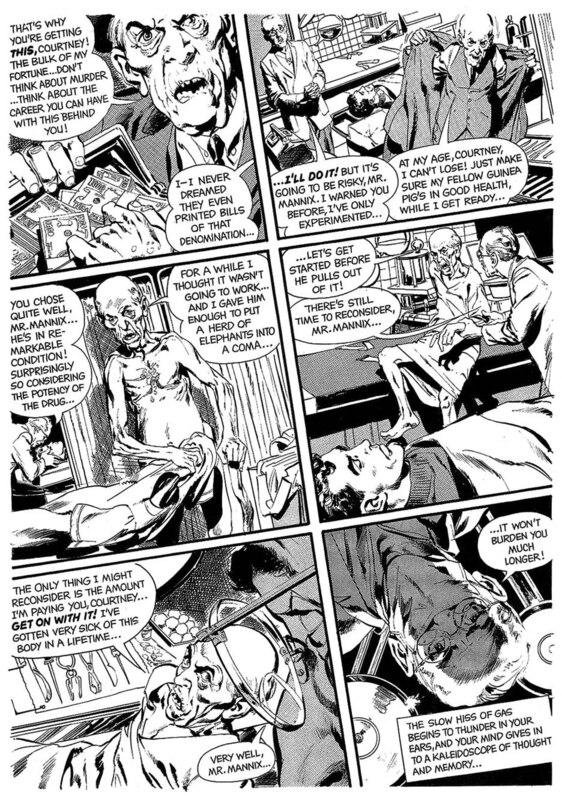 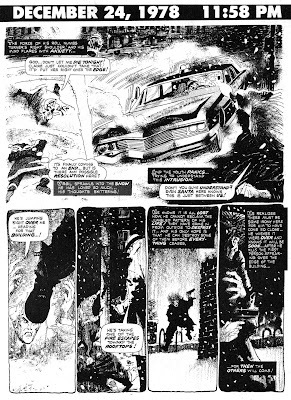 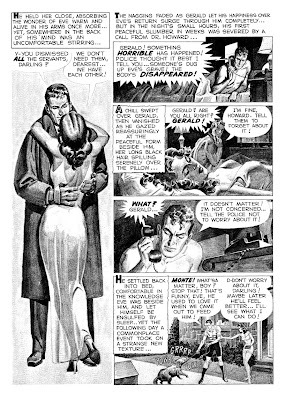 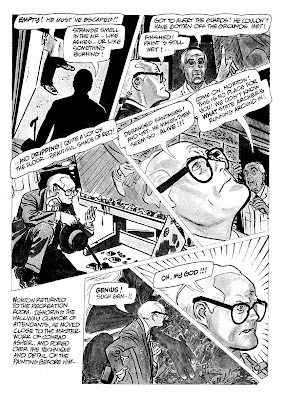 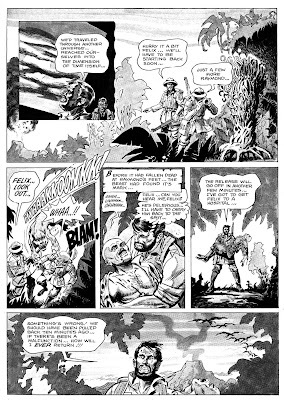 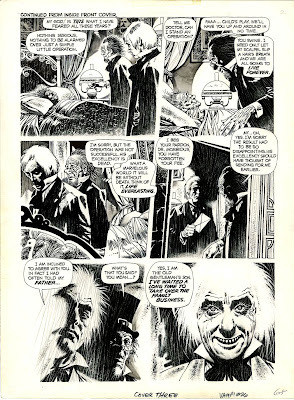 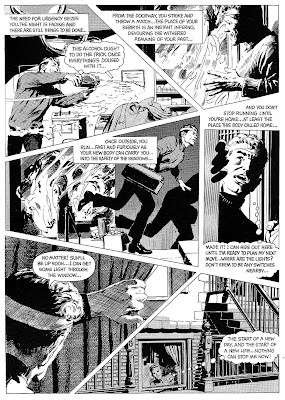 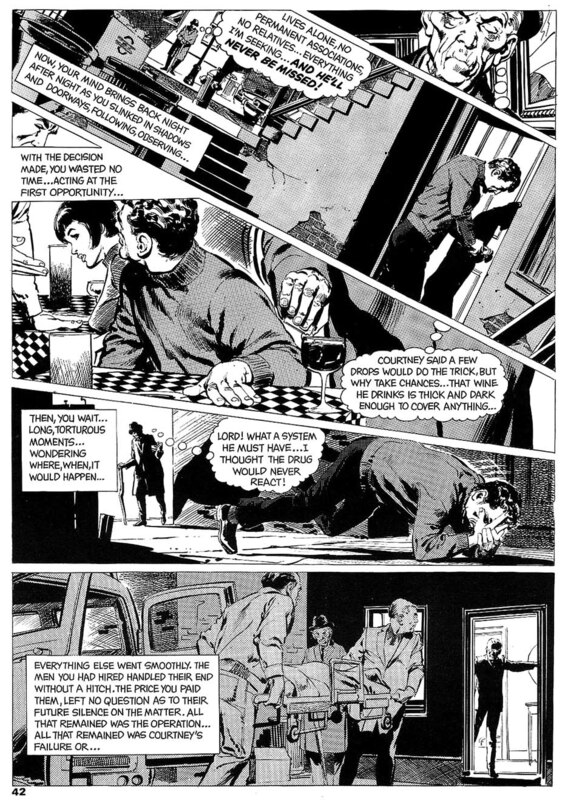 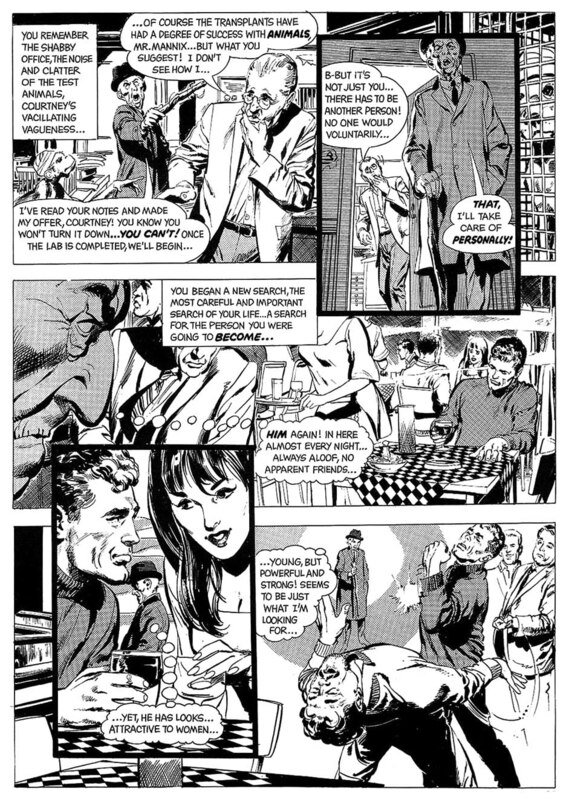 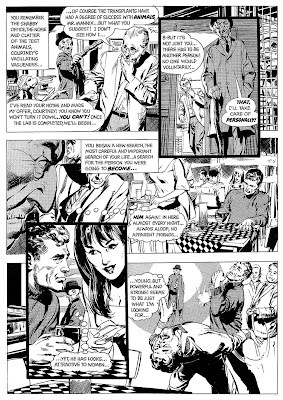 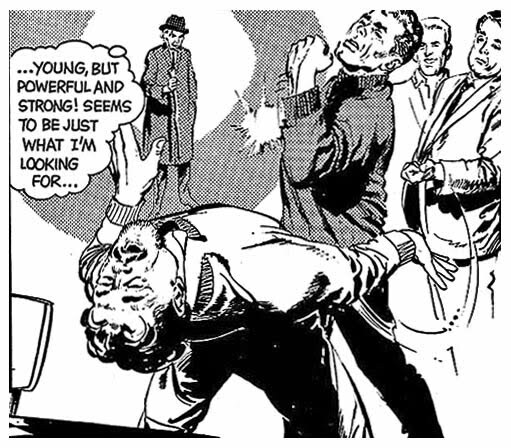 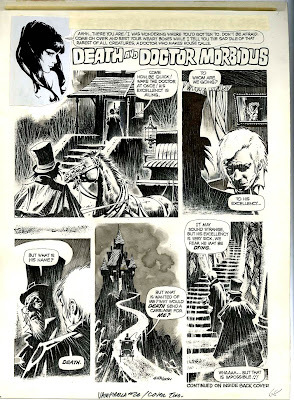 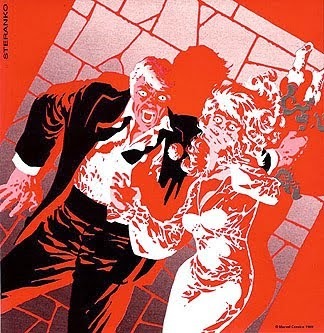 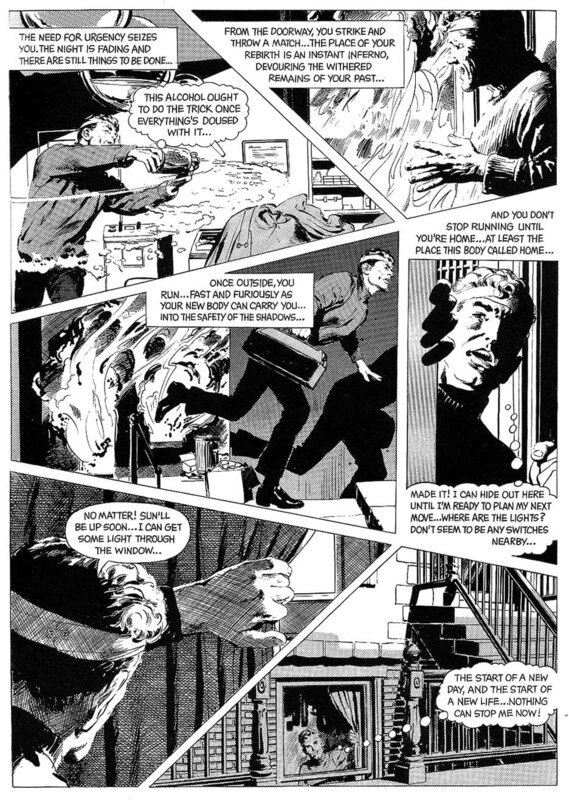 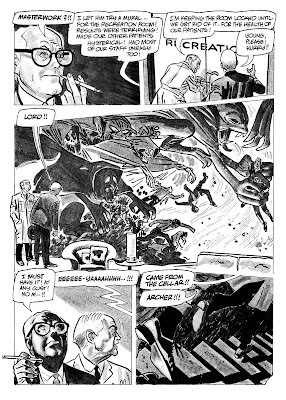 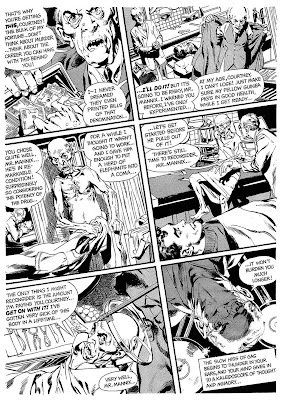 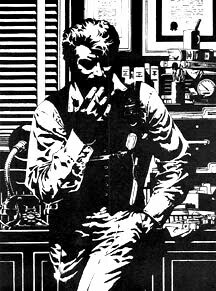 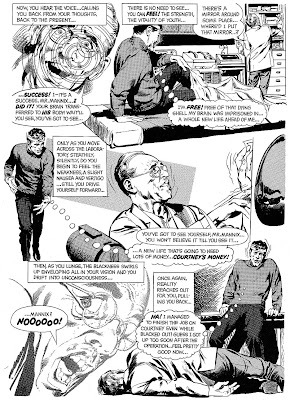 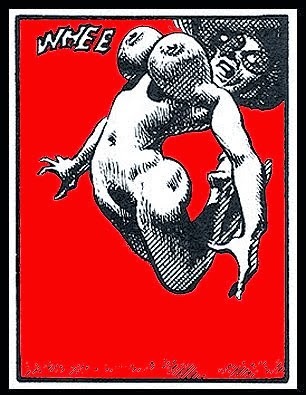 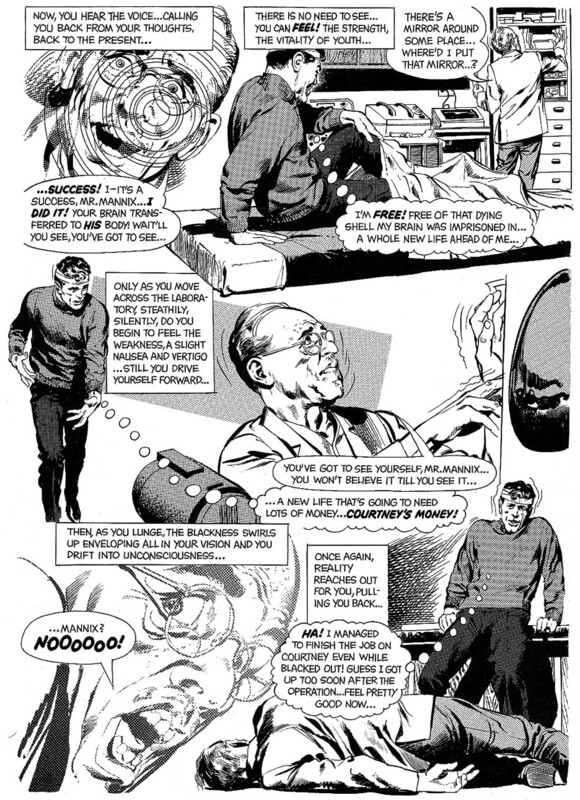 Before Neal Adams drew for DC Comics, before he helped give life to Deadman, before he helped re-invent the Dark Knight in Bat-Man and Detective Comics in the late 60's, he did a small number of black and white stories for Warren Publishing. 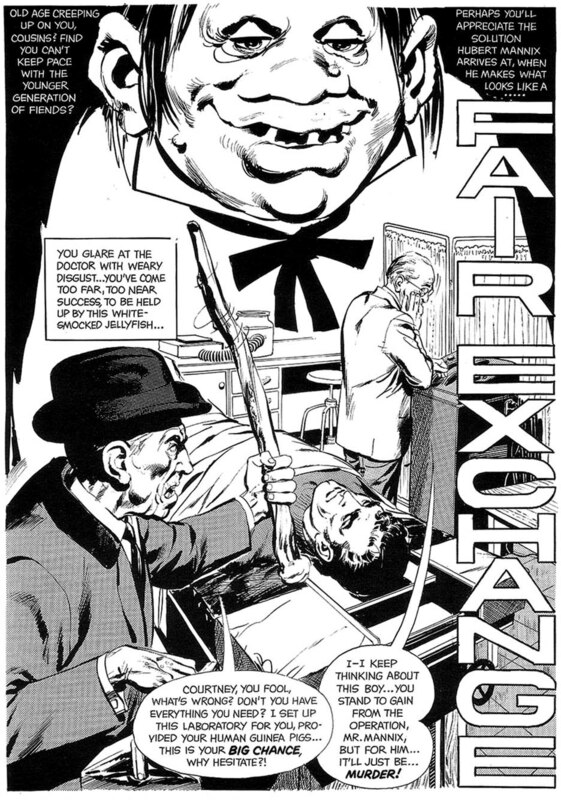 FAIR EXCHANGE is in fact his second Warren tale, from EERIE #9, in May of 1967, and for the most part, no one knew who he was...yet. 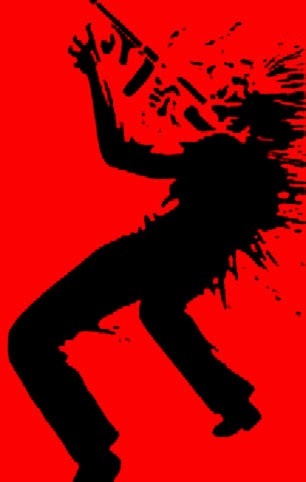 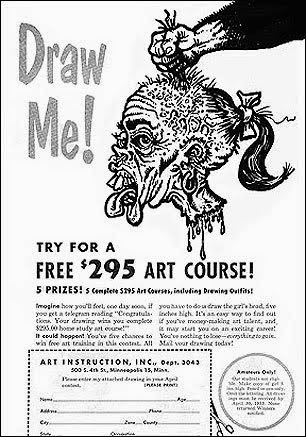 Previously, he had worked mainly in the commercial art arena of advertising, notably for Goodyear Tires. 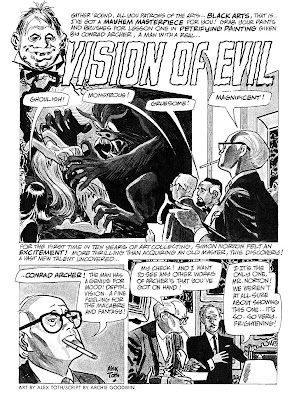 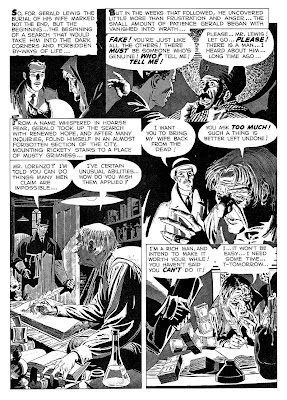 In 1960 a young Neal Adams found work as an assistant to Howard Nostrand (notable for his Harvey Comics work throughout the 50's), drawing backgrounds for the syndicated newspaper strip 'Bat Masterson' for about 3 months. 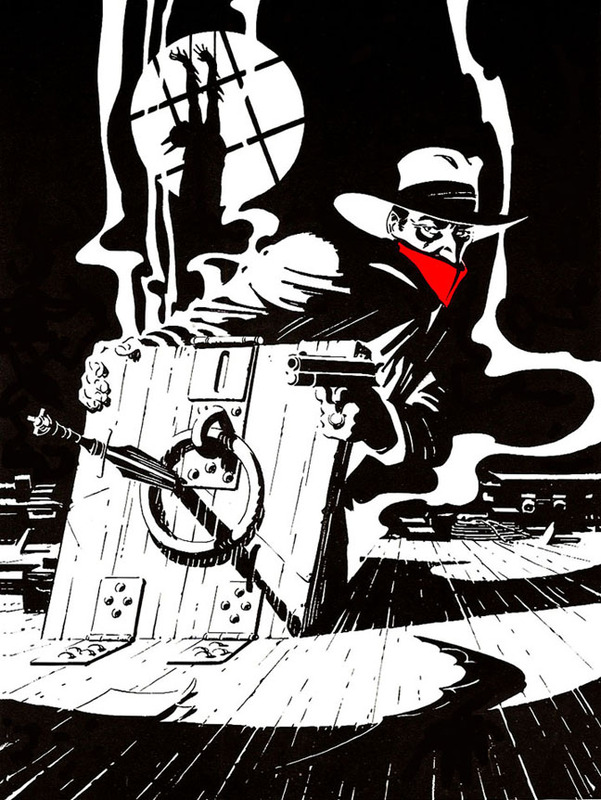 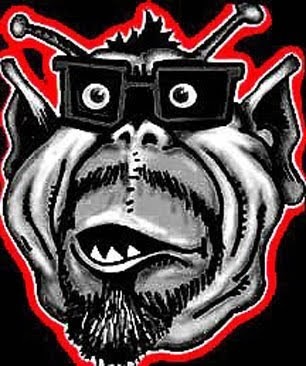 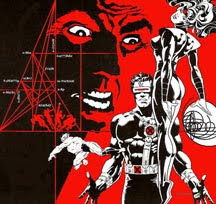 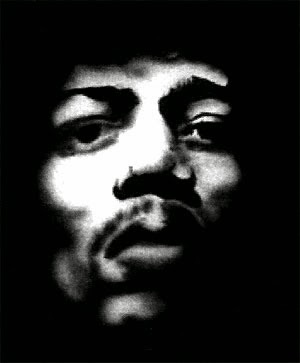 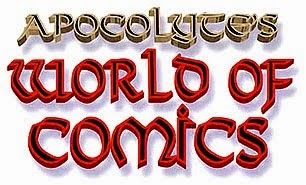 In 1962 he would become the artist for the syndicated comic strip Ben Casey, written by Jerry Caplin (aka Capp - Al Capp's brother), which would run successfully until 1966, when Adams was looking for something new to do. 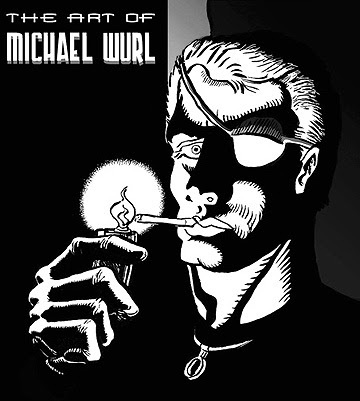 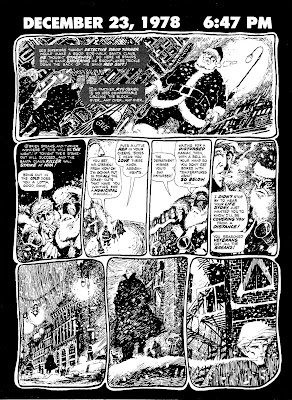 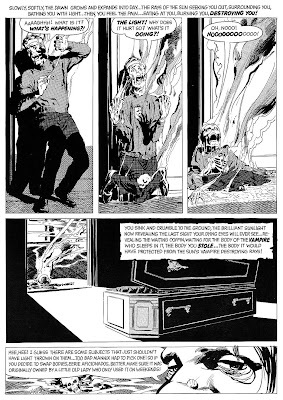 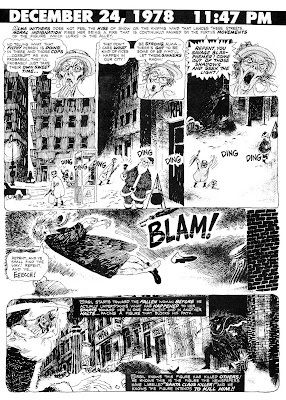 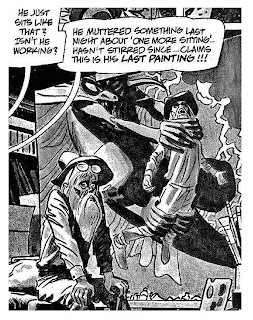 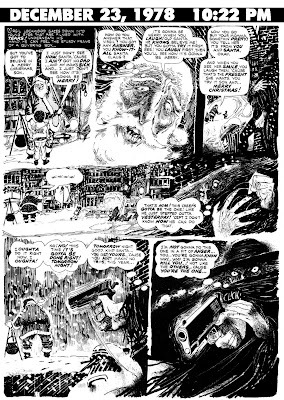 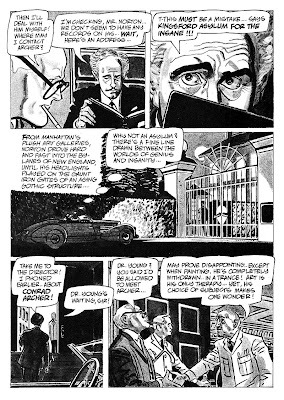 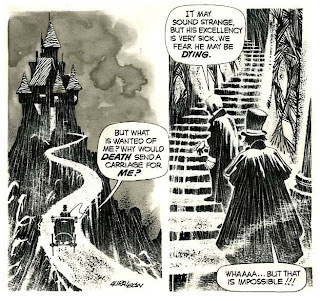 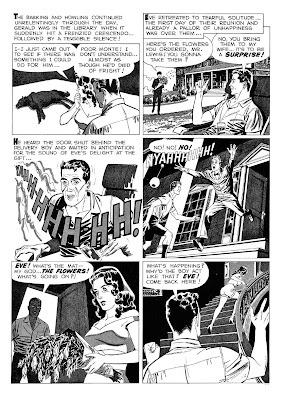 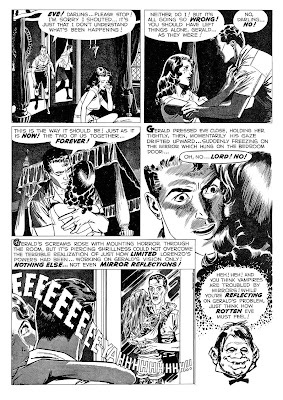 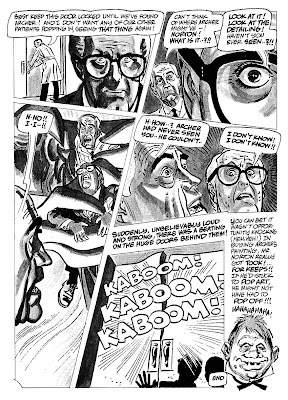 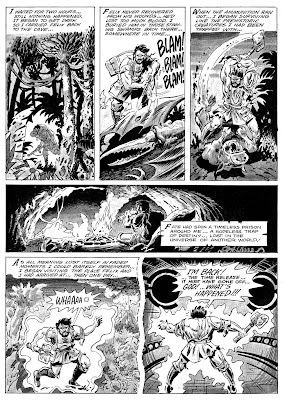 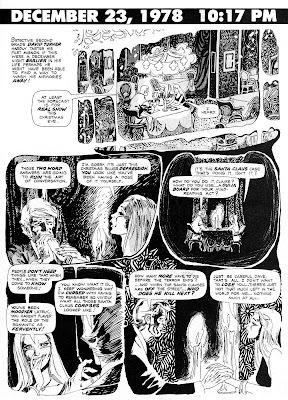 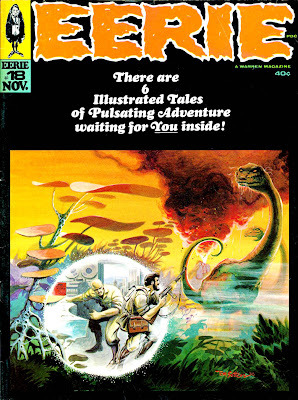 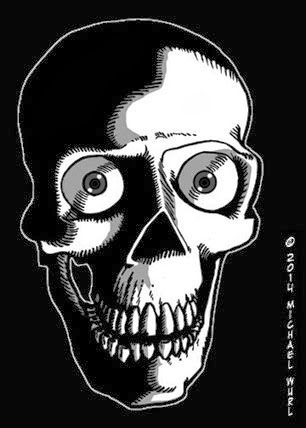 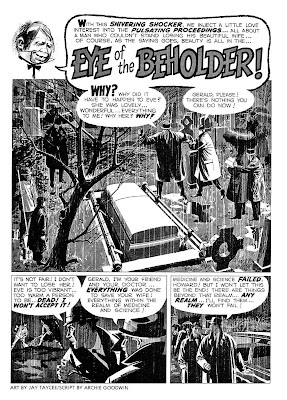 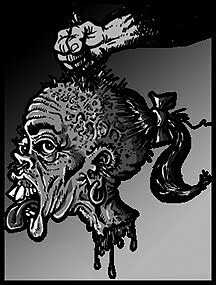 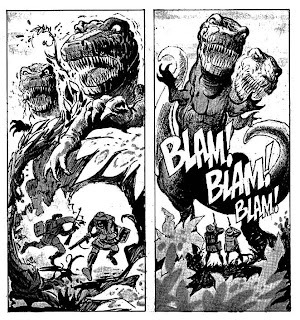 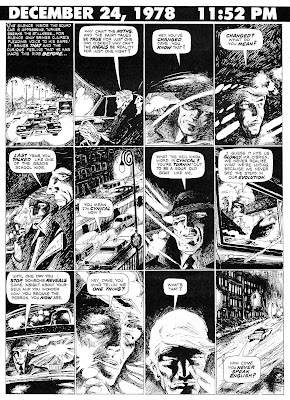 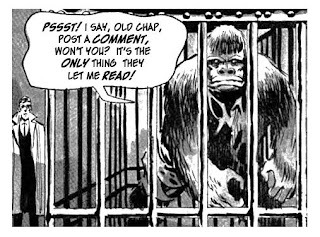 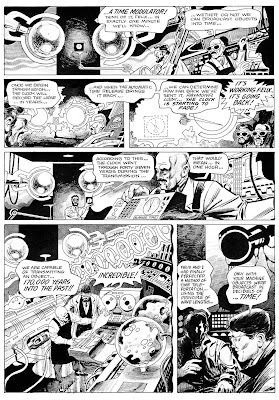 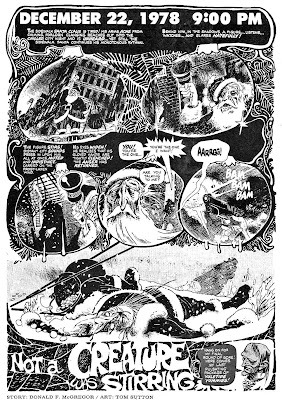 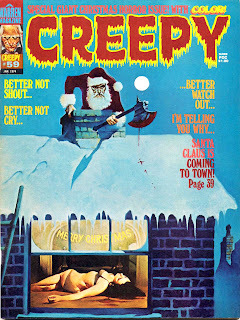 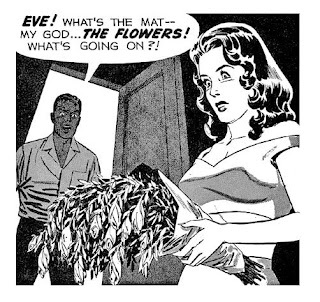 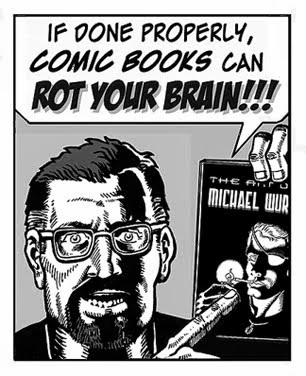 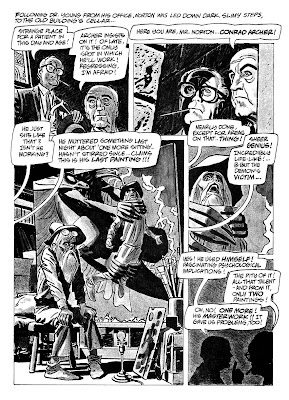 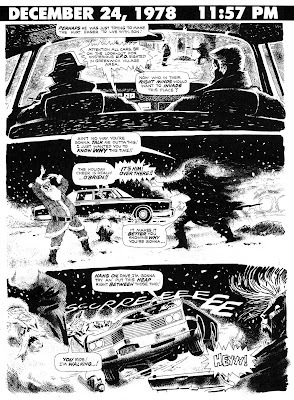 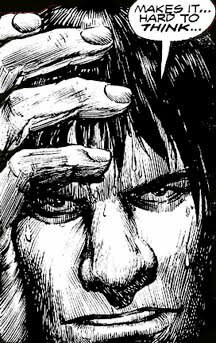 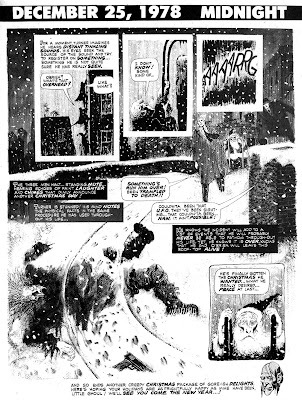 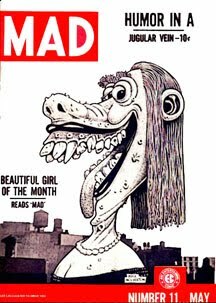 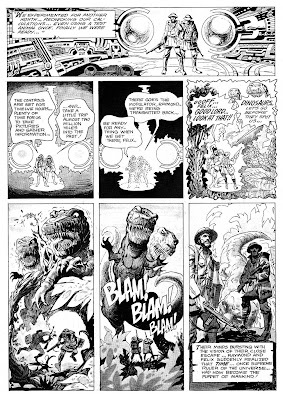 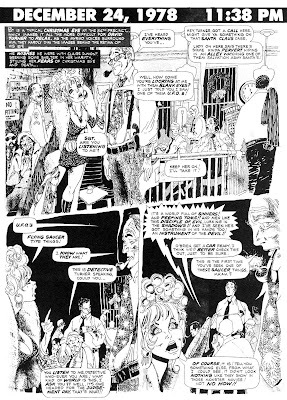 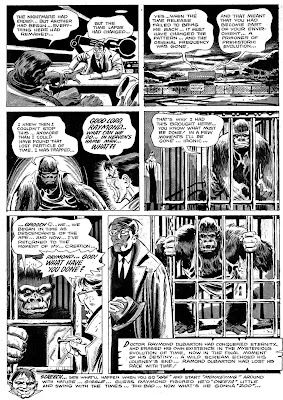 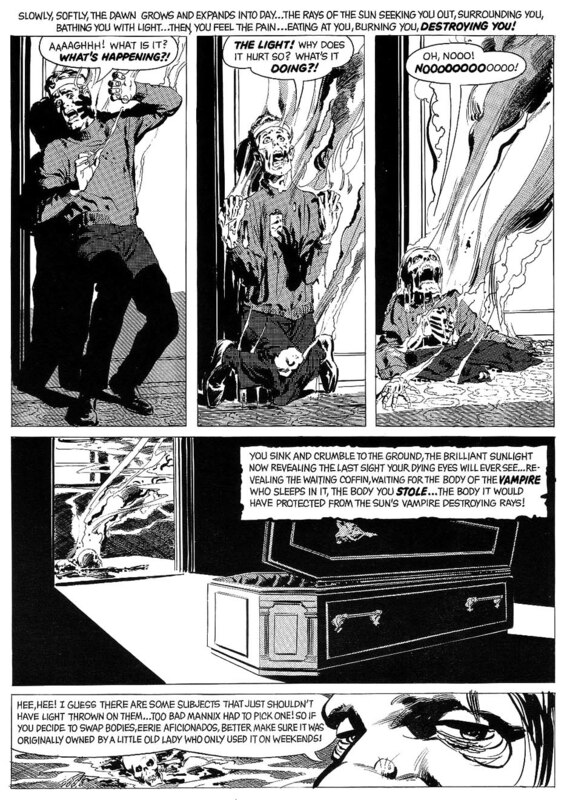 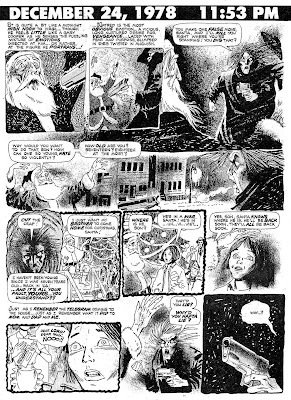 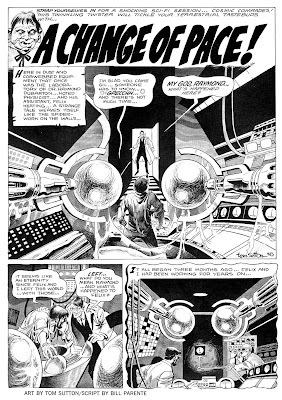 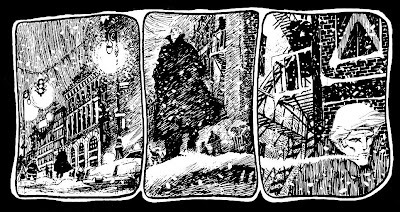 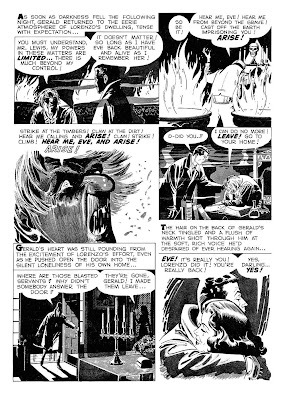 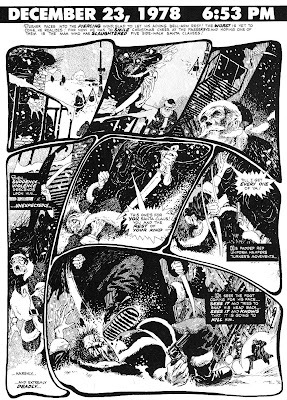 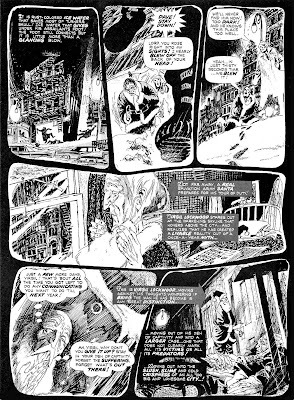 That next thing was to be a handful of impressive stories with Archie Goodwin for Warren's new horror magazines, before finding his 'home' at DC. 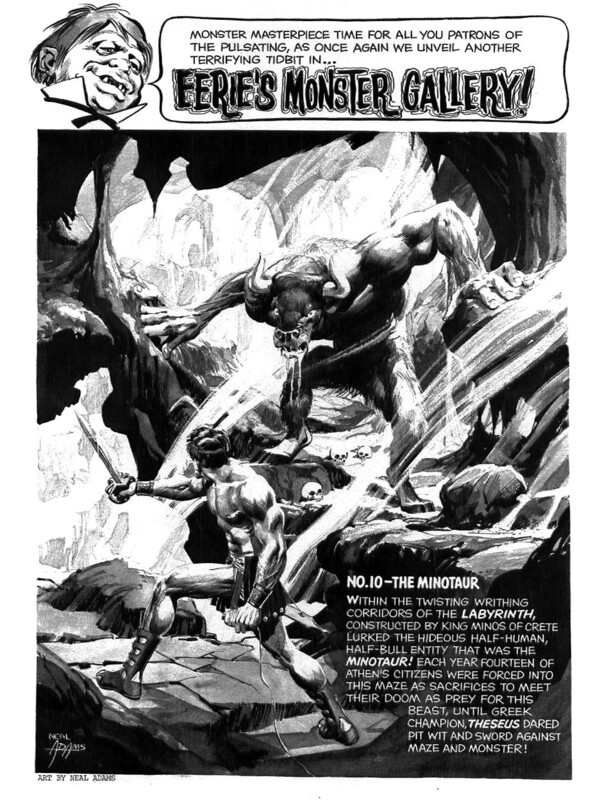 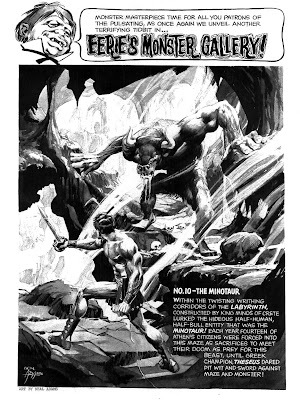 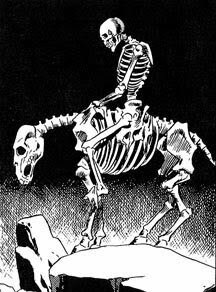 extra bonus - here's Adams' one page Monster Gallery featuring The Minotaur.